pages but nothing compares to actually being on the beach for these daily spectacles! Accompanied with the sound of the waves and smell of the ocean, this is something you definitely don't want to miss while in Brigantine. 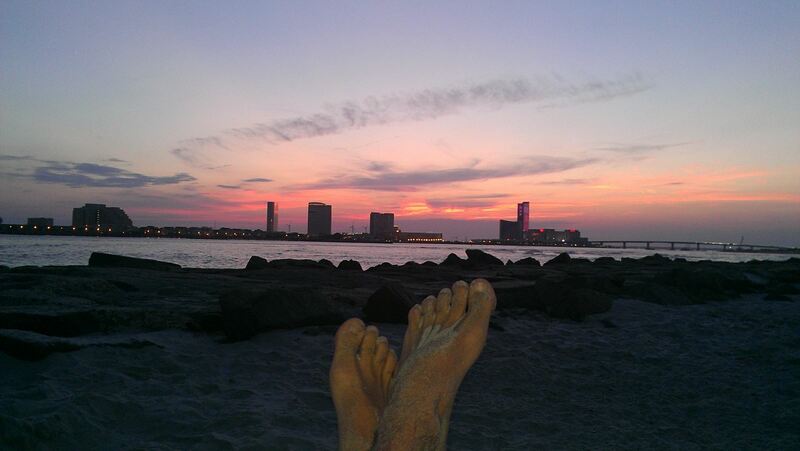 Favorite spot for sunrises - Brigantine's all natural north end beach & 14th street south beach. Favorite spot for sunsets - The south end jetty and the cove. 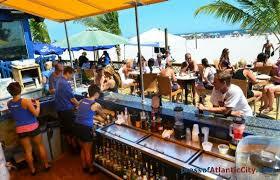 Beach front bar and grill complete with cold drinks, fresh seafood, palm trees and panoramic views of the Atlantic Ocean. This seaside oasis has inside and outside seating along with an inside and outside bar and live bands playing outside in the summer. Located on 14th street south in the center of the island. 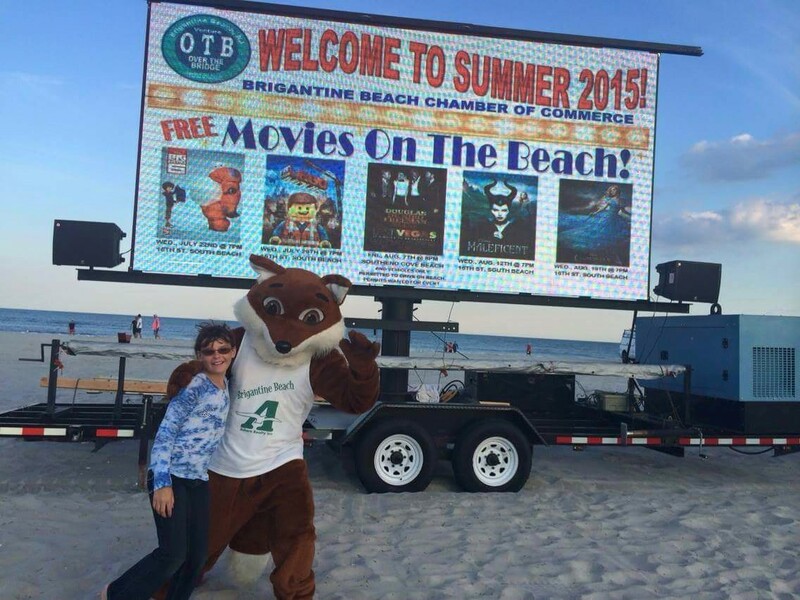 Many local events are held in and in front of the Laguna including the annual Brigantine Beach Luau and the Amateur Sand Castle Building Contest. The Brigantine Golf Links was built in 1927 and is one of the oldest and most historic golf courses in the south jersey area. 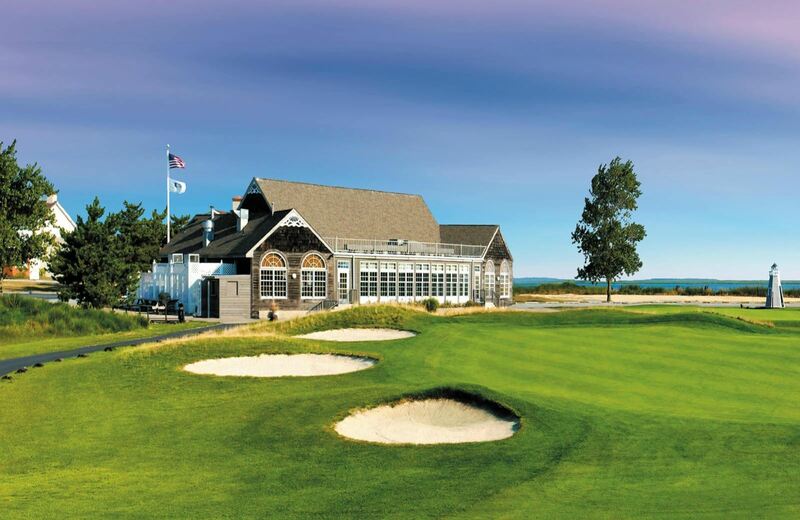 True to its historic Scottish roots, the links style layout offers breathtaking bay views as it winds through native marsh and gently rolling, nearly treeless terrain. With sea breezes, water hazards and carefully placed concave bunkers, this 18 hole, par 72 course provides an exciting experience for golfers of all skill levels. Just over the Brigantine Bridge nestled at the very north end of Atlantic City is Historic Gardner's Basin. 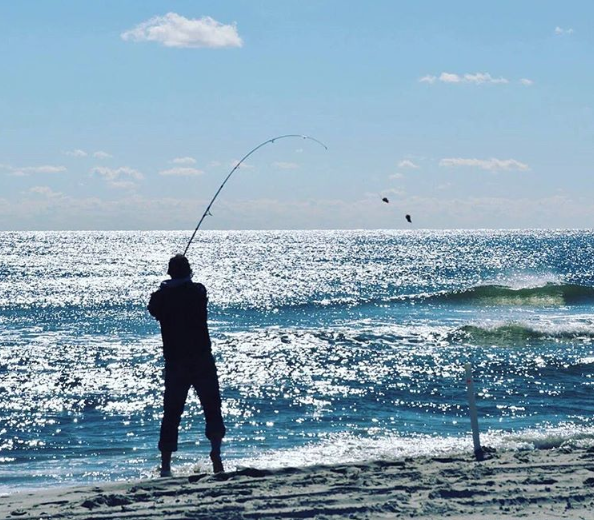 This is a local's favorite area that features three water front eateries, the Atlantic City Aquarium, deep sea fishing excursions, dolphin sight seeing tours and parasailing. Back Bay Ale House is best known for their signature mason jar drinks & jerk spiced seafood. Scales is an outside bar sitting on the bay and also serves seafood. Gilchrist Restaurant is open 6AM - 2PM and has the best pancakes in New Jersey and extremely reasonable prices. 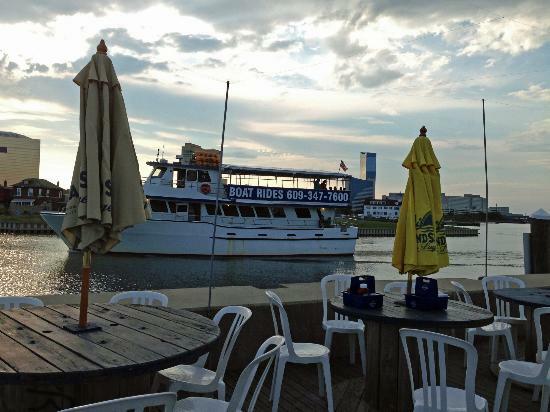 All Gardner's Basin Restaurants have outside seating overlooking the bay! This awesome farmers market is a must visit while in Brigantine. 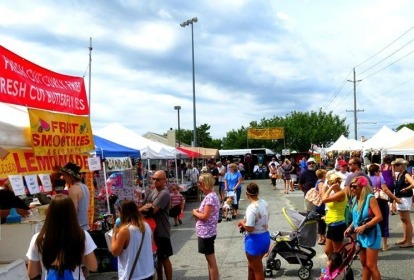 The farmers market takes place every Saturday from late May until September from 8:30 AM - 12:00 PM. Located at 15th street south and Revere Blvd in Haneman Park. The Brigantine Farmers Market has fresh fruits, vegetables, honey, hot sauce, pies, body scrubs & sprays and much much more! CLICK HERE for more information. 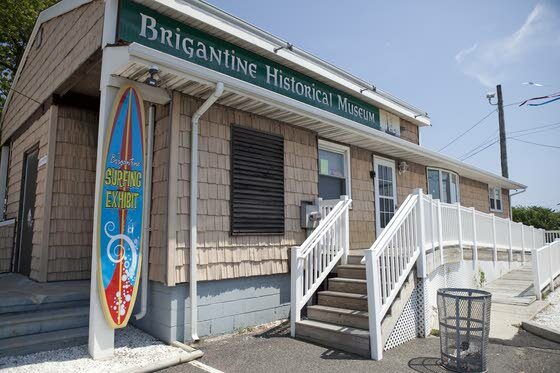 The Brigantine Art Walk will take place three times this summer. May 25th, July 13th, August 10th and August 31st. The art featured is made by local artists and a portion of each piece sold goes to local charities. 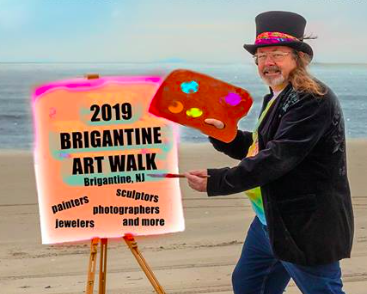 Read more about the Brigantine Art Walk HERE. What's better than ice cream after a day at the beach? How about unique homemade ice cream from Aunt B's! You haven't had ice cream until you had Aunt B's. 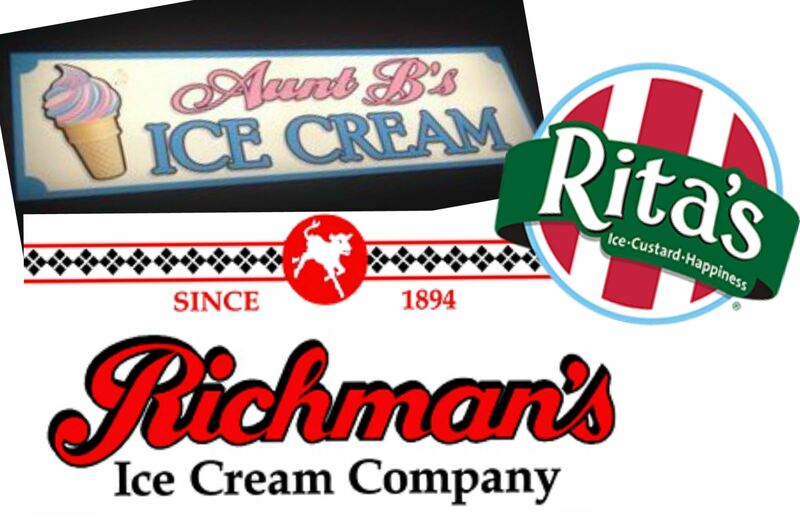 Richman's is also a local favorite and even has live entertainment outside in the summer. 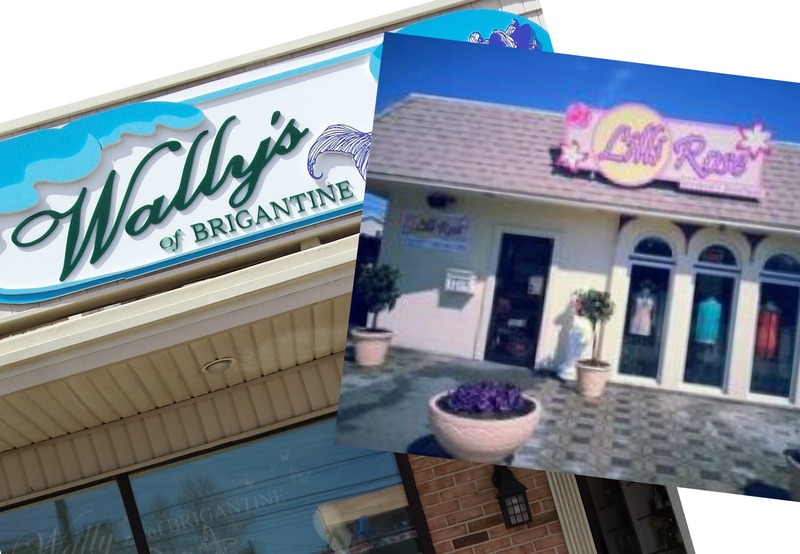 Brigantine has some quaint upscale clothing shops, souvenir shops, art studio, awesome surf shops, bait & tackle shops, and many others Everything you'd expect in a shore community and more! Did you know you can ride your horse on one of the most beautiful all natural beaches in New Jersey? Brigantine's North Beach is 2 1/2 miles of untouched pristine beach located at the tip of Brigantine Island. Horseback riding is open to the public by permit from October 1st through March 30th from 7AM to 8:30PM. Call (609) 266-7600 ext 220 for permit info. Grilling is a good time but grilling on the beach is the ultimate! 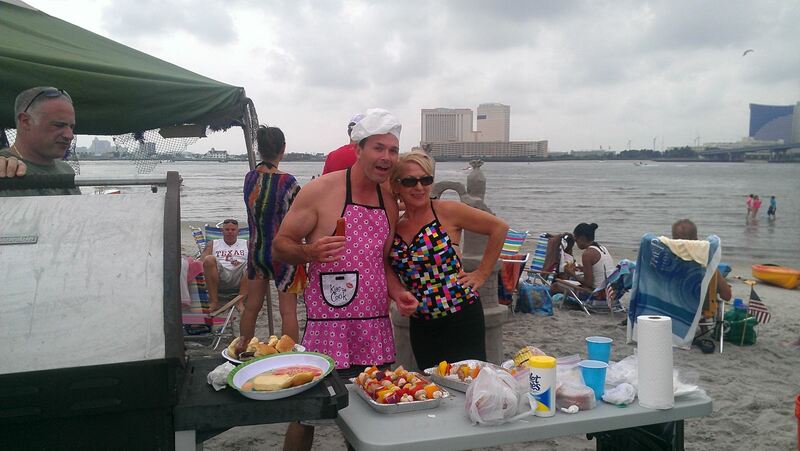 Grilling is allowed on ALL Brigantine beaches from 10AM - 5:30PM. Must be propane (no charcoal) and be sure to clean up. The only thing you should leave behind when visiting the beach is your footprints. 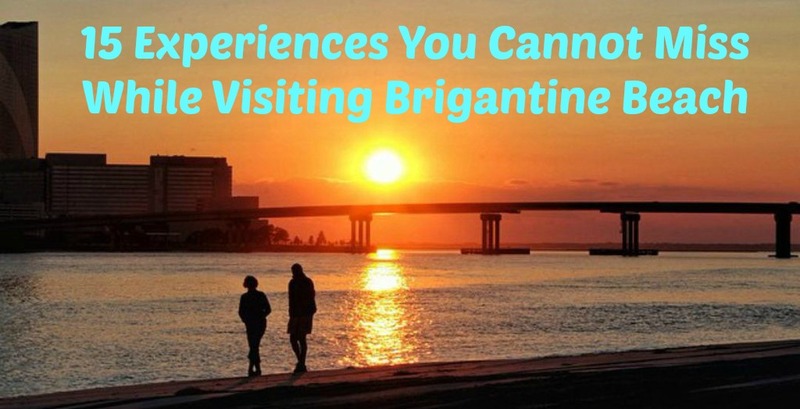 Brigantine is well known for it's plethora of sealife surrounding the island. From stripers, bass, king fish, flounder, skates and more. No need for tales, you're (almost) guaranteed to catch something! Surfs up in Brigantine and the waves are gnarly! There are 4 designated surfing areas but he most popular is the Jetty. 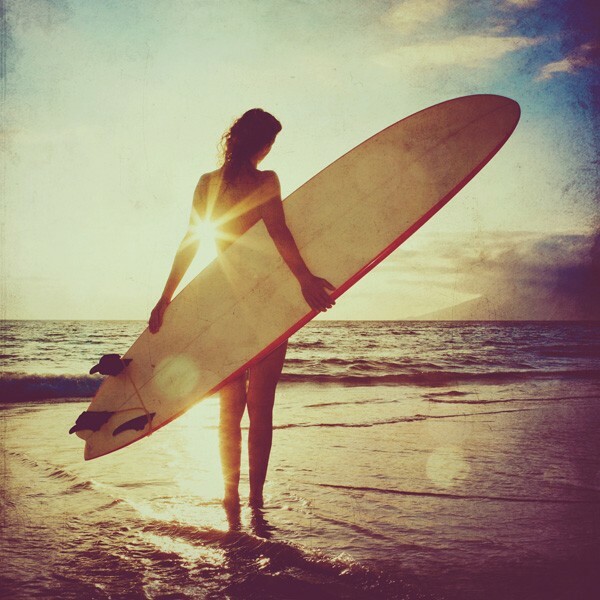 The north side of the Jetty is perfect for standard surfing, boogie boarding, kite surfing, wind surfing and SUP. The south side of the Jetty is popular for SUP because of the long steady waves. The Jetty is located at the far south end of the island. 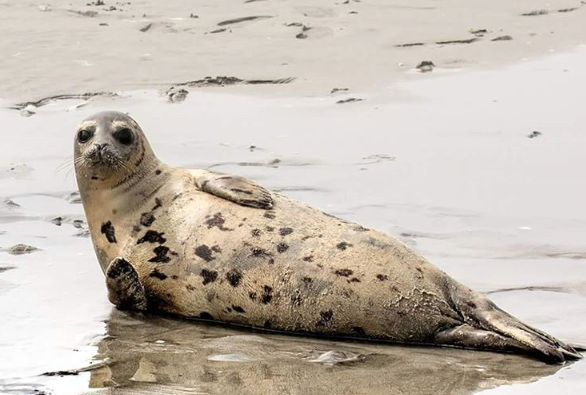 The MMSC has responding to over 4500 strandings of whales, dolphins, seals and sea turtles that have washed ashore over the years throughout New Jersey and they are located in Brigantine. Their facilities include an intensive care unit with a 30X15 pool use to nurse the sick mammals back to health. Unfortunately this room is not open to the public. However there is the Sea Life Educational Center & Gift Shop and the MMSC's 1000 gallon observation tank that is open to the public. Go to www.MMSC.org for more info. 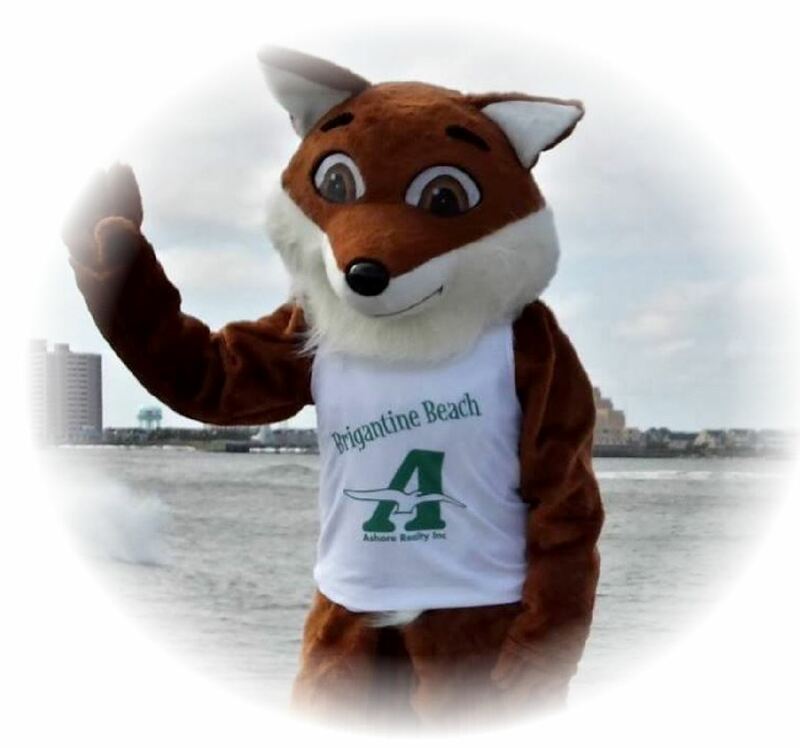 the Brigantine mascot, Briggy the Fox!